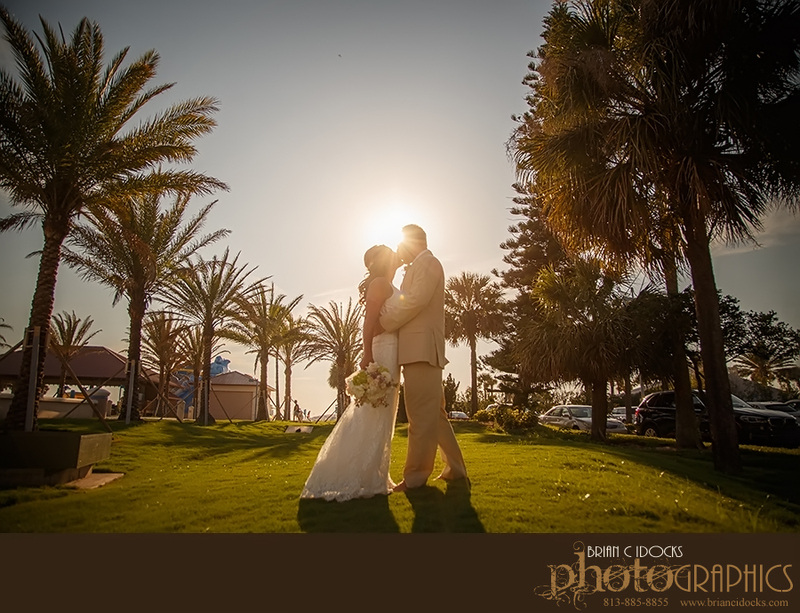 Looking for a great destination location for your wedding that won’t break the bank? Try Clearwater Beach, Florida, USA! 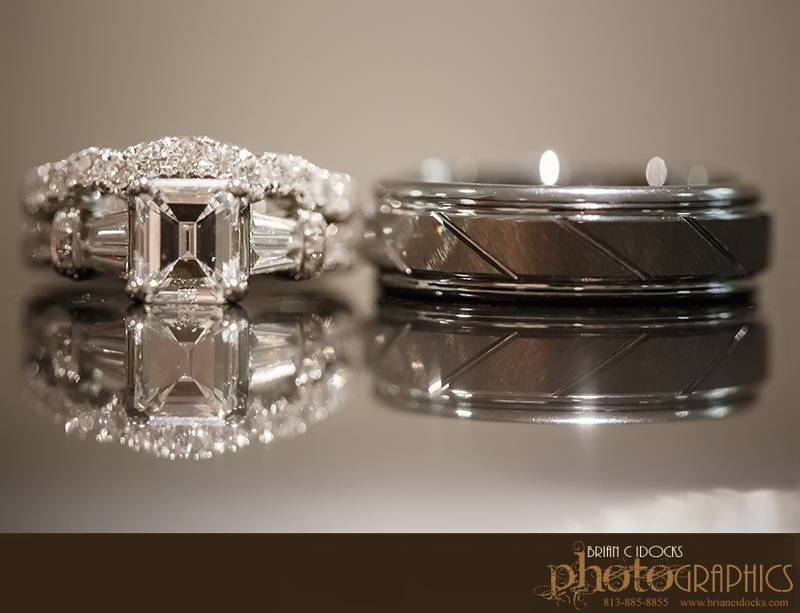 Brian C Idocks Photographics is a St. Petersburg, Florida based wedding photographer and we find ourselves working in nearby Clearwater Beach very often. 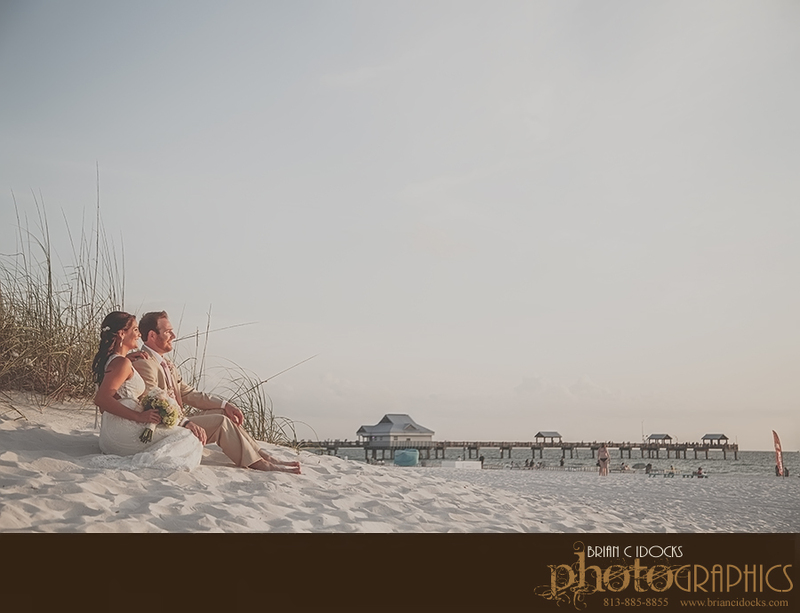 Most of our clients who choose Clearwater Beach as their location for their wedding are not local, however. It might be due to the fact that there are a multitude of beachside resorts for any budget or it might be the first rate white sand beaches that stretch for 2.5 miles. 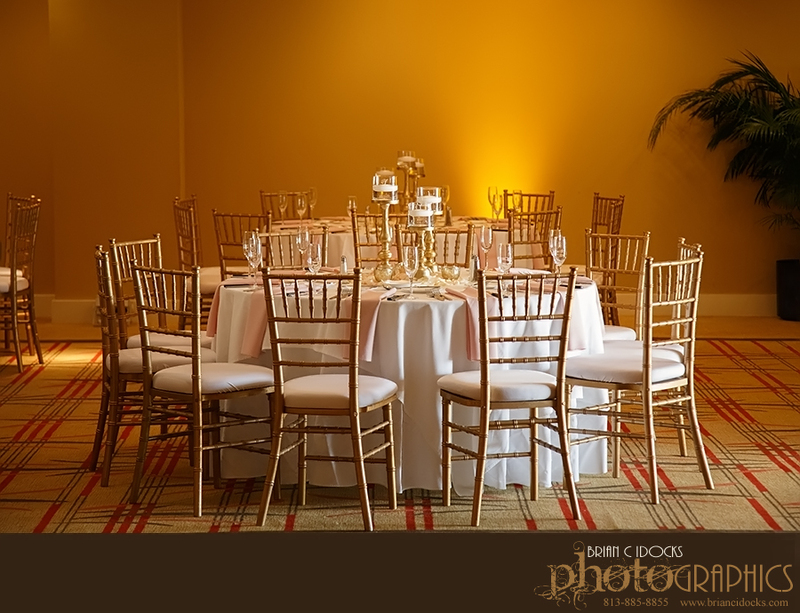 The area offers much more so you and your guests can enjoy a mini vacation along with your wedding celebration. Shopping, restaurants as well as fun activities such as jet ski rentals, boat tours, miniature golf and even a “pirate ship” cruise can be enjoyed during your stay. 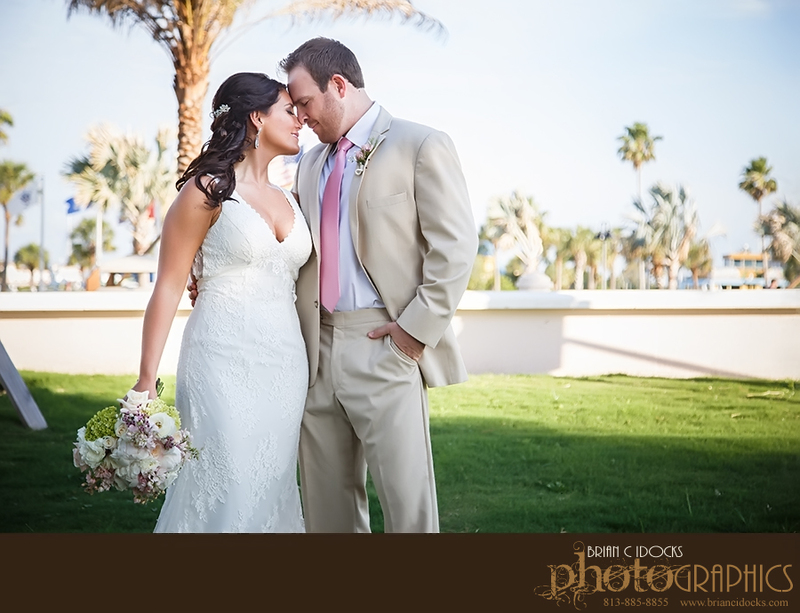 Among the various locations in Clearwater Beach for weddings, Hilton Clearwater Beach is one we as professional wedding photographers find ourselves at often. 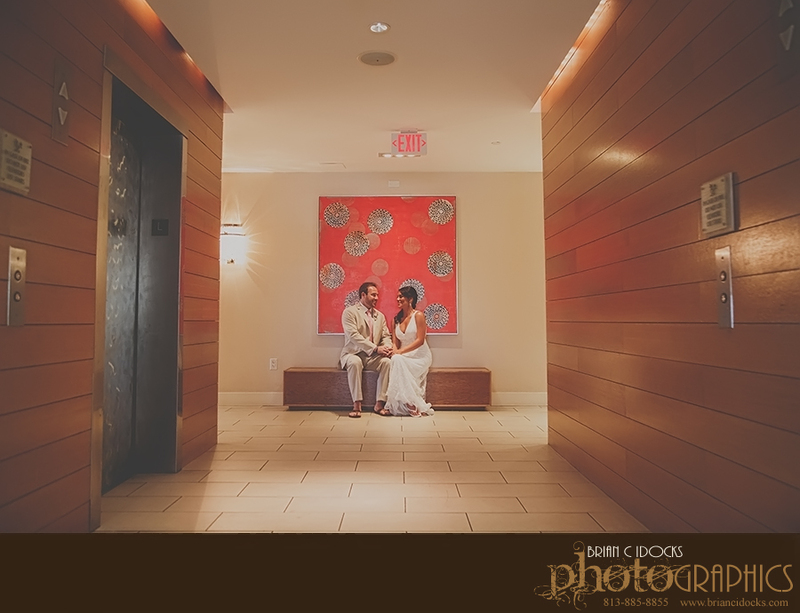 We have photographed couples from all over the world at Hilton Clearwater Beach. 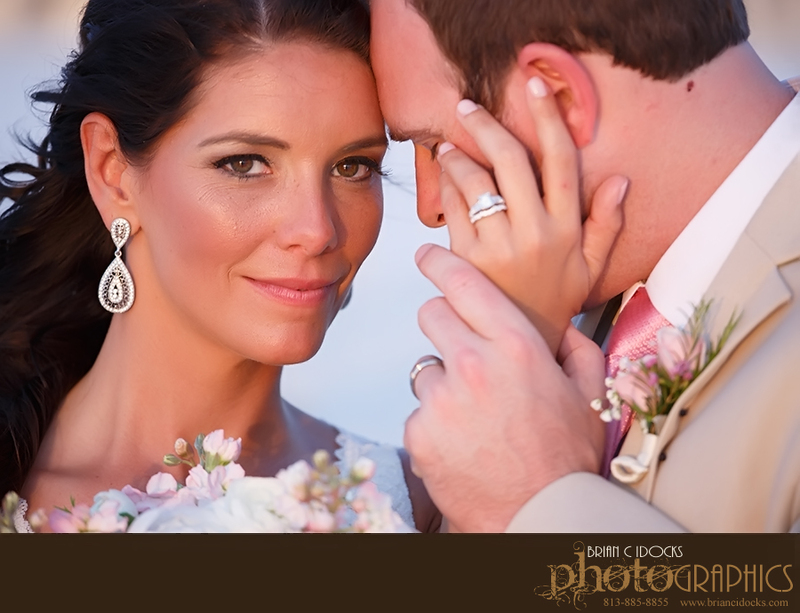 Brooke and Jason, a couple from Tennessee, recently held their wedding at Hilton Clearwater Beach and we were honored to be their wedding photographers for the day. 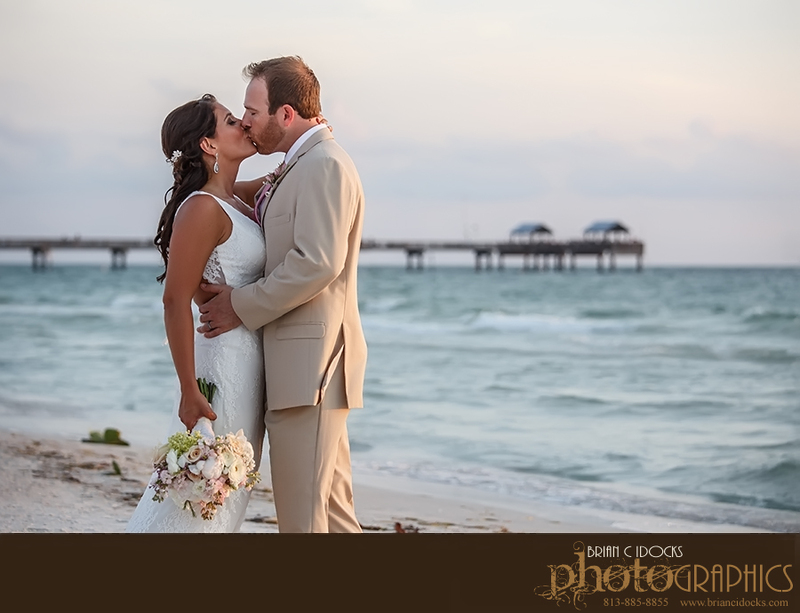 This playful couple took full advantage of Clearwater’s beaches, extending their stay to enjoy this special time with family and friends. 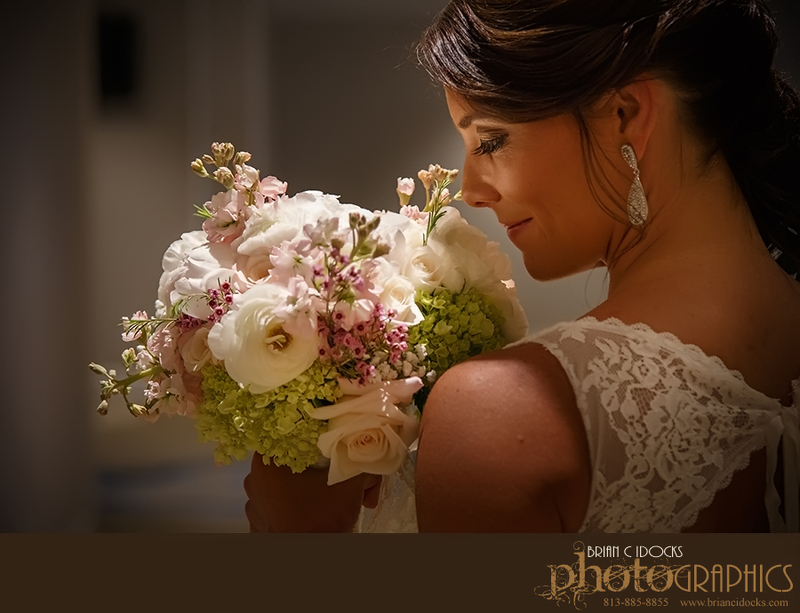 The Hilton made arrangements for their guests easy as all events could happen conviently in one location, from guest rooms to a seaside ceremony and indoor ballroom reception. 1) Location! 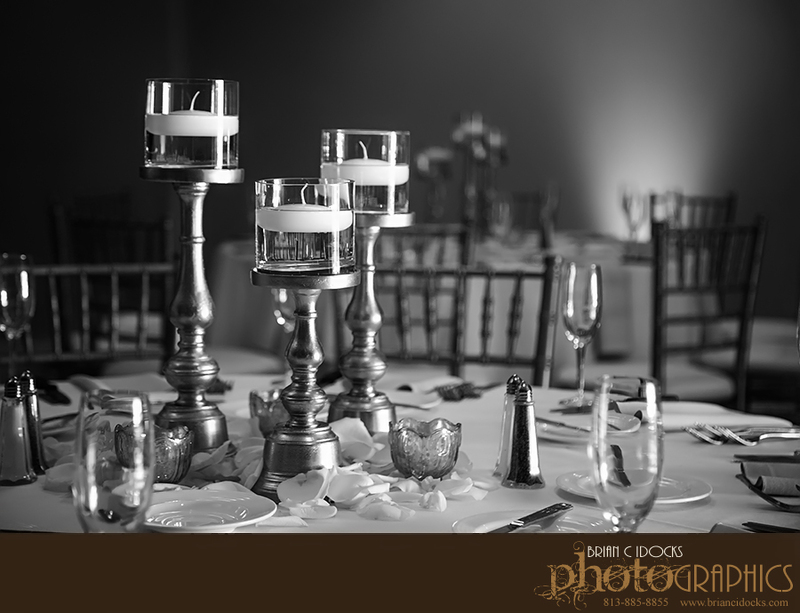 Take your time and research the many venues that are available to you. Make certain that it can support your needs. 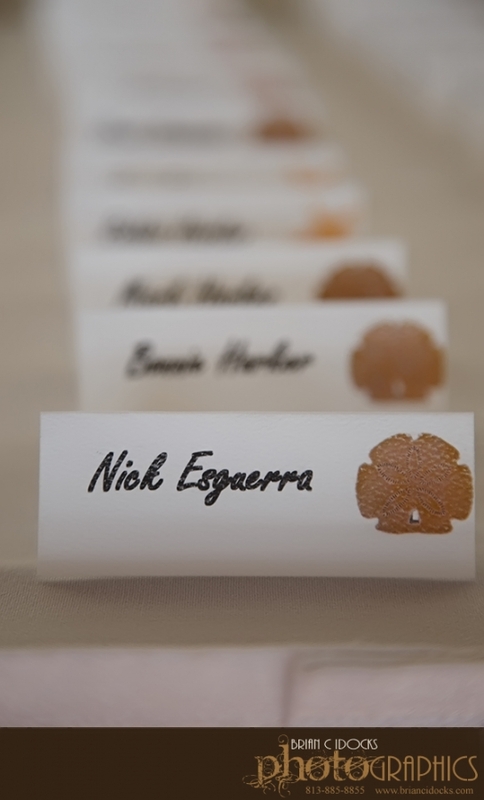 Does it have enough guest rooms for you available at the time of your event? Do they have parking to accommodate you and your guests? 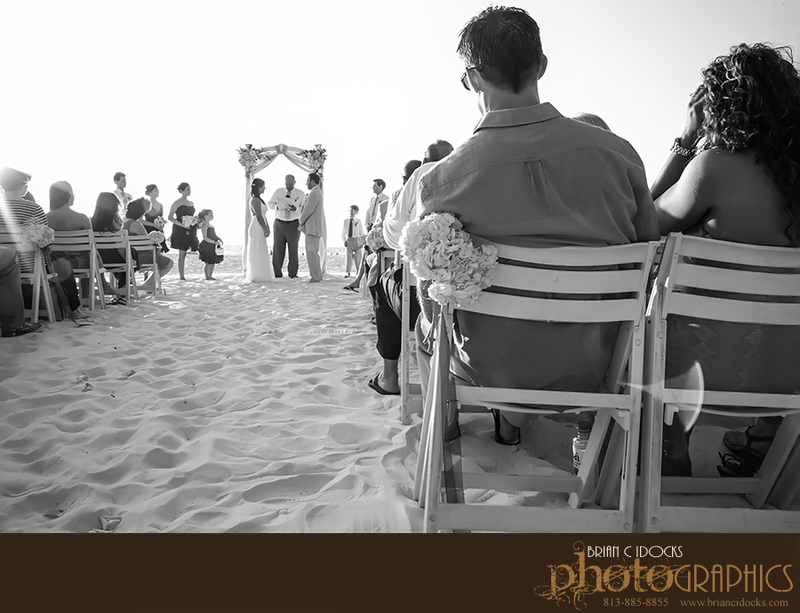 Does the location have a ceremony site that you had in mind, be it beachside, garden courtyard or a nearby church? 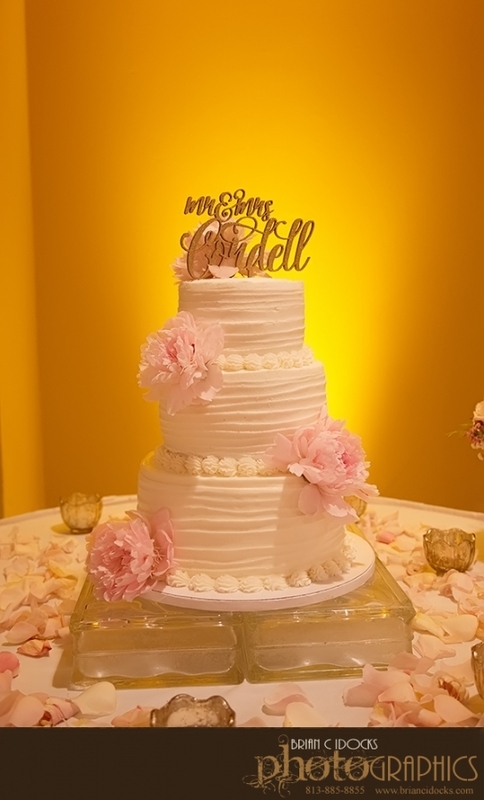 Is the reception area the style and price range that you have budgeted for and do they include food, drink, linens and any other items that you may require or do they have recommended vendors to provide such for you? 2) Time of the year. Make certain you familiarize yourself with the Sunshine’s state’s weather patterns. 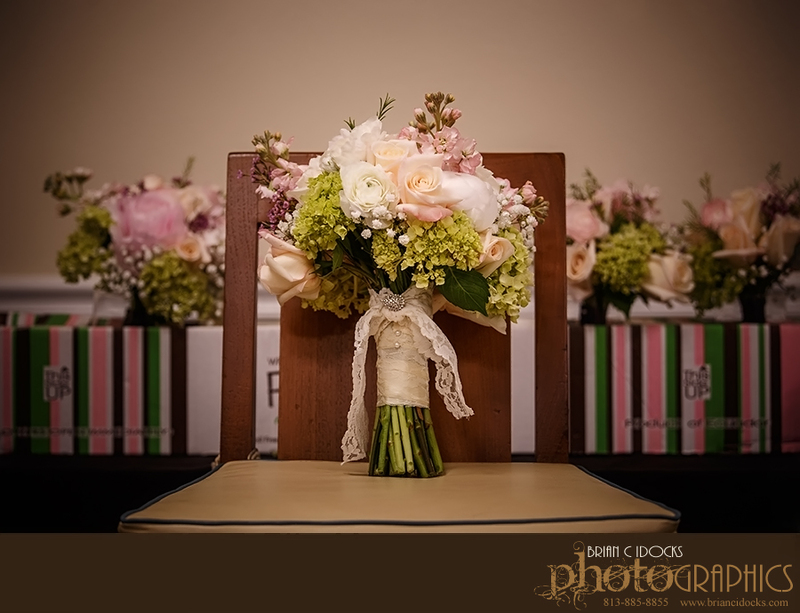 Yes, we do have a hurricane season and when planning a wedding during these months, wedding insurance might be worth the investment if postponing is required due to a natural emergency. Some other things to keep in mind is it does rain. We are a sub-tropical location and we stay gorgeous and green due to our hot and wet weather. Always have a plan B so that if it does rain, your day is not completely ruined. Also keep the heat in mind for your and your guests comfort. If an ocean view ceremony and a covered patio reception is your dream wedding, then you might find it more comfortable to plan for an early Spring or Fall wedding. 3) Time of day. 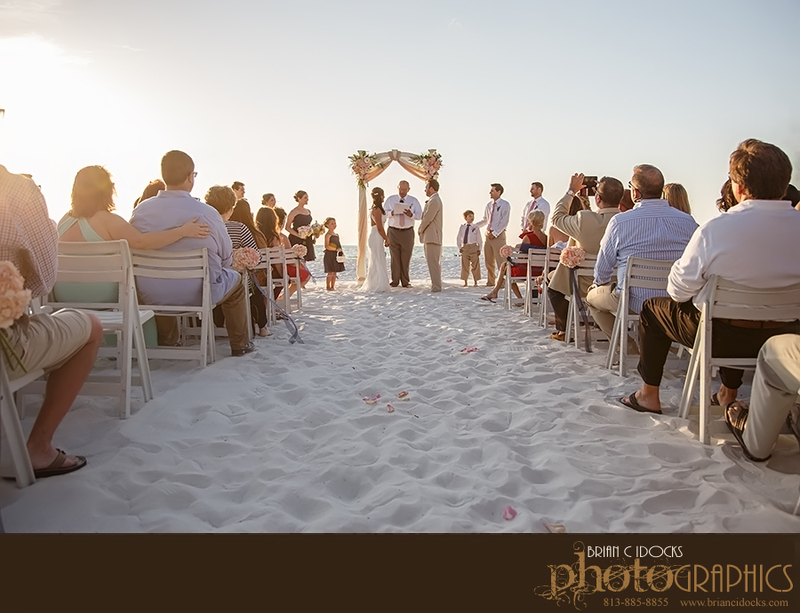 We often hear couples dreaming of a sunset ceremony. 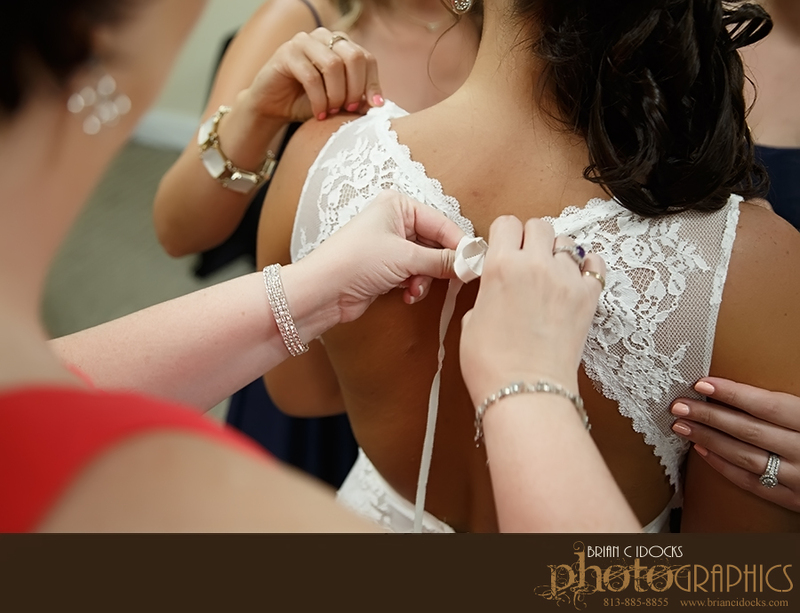 It is a romantic notion to be sure, but as a professional wedding photographer, I know of the difficulty this timing might provide. Once the sun goes down beyond the horizon it is dark. 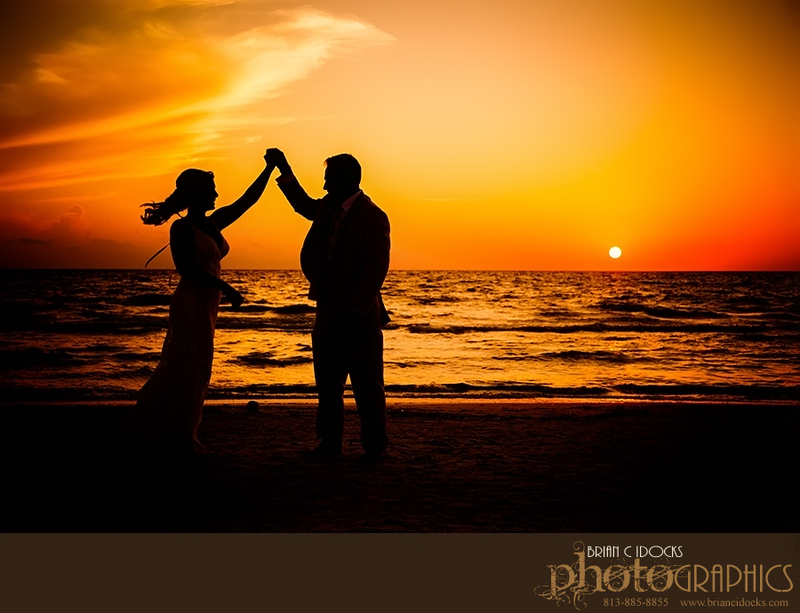 If you are looking for those romantic couples portraits after the ceremony, as well as formal family portraits and bridal party portraits, then a sunset ceremony would make these occur in the darkness. 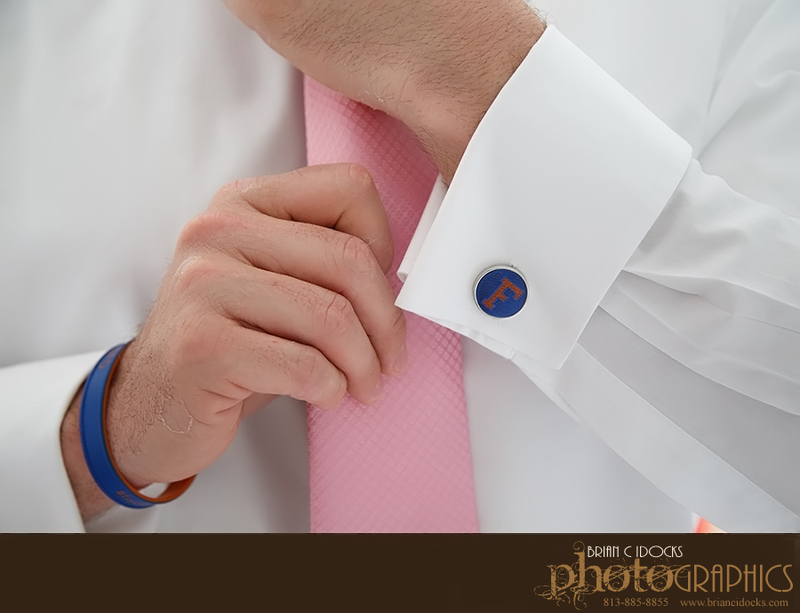 You would either have to coordinate things so that you did these portraits before hand which would include a first look as these images include the couple as well, or you could work with the timing needs of your photographer and push back your ceremony, in our case, just one hour, to provide for the extra sun light for images after the ceremony. This, in my humble opinion, is the best case scenario as it still gives the ceremony a sunset feel, but leaves sunlight for the formal portraits afterward. 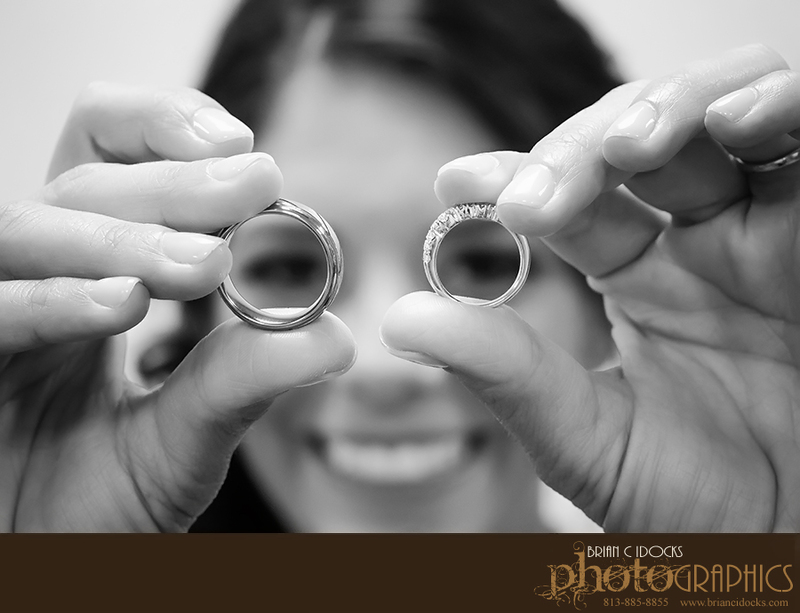 It also keeps cost low as you won’t have to add all those extra hours before hand for photography.